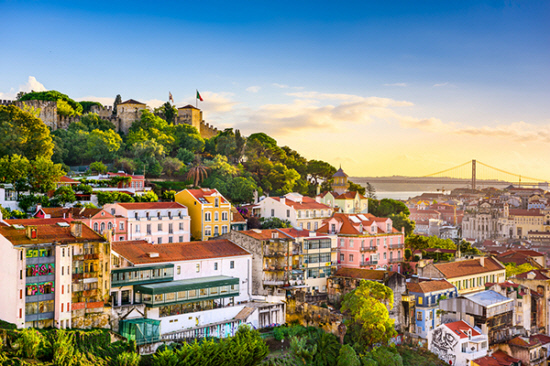 PORTUGAL has been named Europe's leading travel destination 2017 at an industry event held over the weekend. Along with snagging one of the most coveted awards at the World Travel Awards Europe gala in St. Petersburg, Portugal's Madeira was named the leading island destination for the continent, and The Algarve Europe's best beach destination. Winners of the World Travel Awards are based the votes of travel professionals, industry leaders and consumer travelers. A standard vote carries a weighting of one, while verified travel professional votes carry a weighting of two. In the hotel category, repeat winner Ciragan Palace Kempinski Istanbul was named Europe's leading hotel, while The Peninsula, Paris, was named the leading luxury hotel. Travelers flying between Europe and the US or Canada may want to book their flight on KLM-Royal Dutch Airlines, which took the title of best European airline to North America. British Airways took the airline award for best carrier between Europe and Asia. Winners from the event will go forward to compete in the World Travel Awards Grand Final taking place in Vietnam Dec 10.